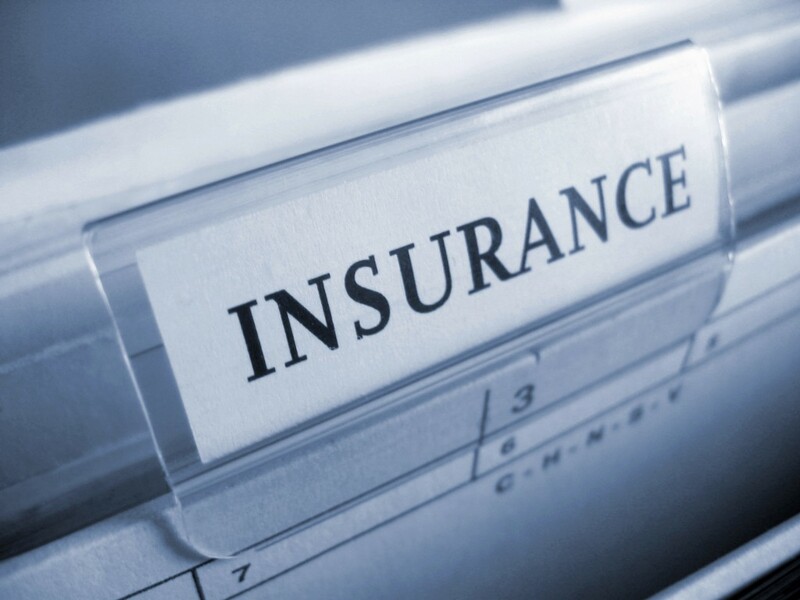 At the Chicago Vein Care Center, we know the world of medical insurance can be a daunting task! For this reason, our caring and dedicated staff take their time to discuss and assist each of our patients through the paperwork, bureaucracy and the majority of the insurance process. When Dr. Castro determines that a treatment is necessary, our team begins the communication process with your insurance carrier. In most cases, if medically necessary, it can be expected that your insurance provider will cover your treatment plan. Our experienced staff will work with you to determine your benefits, deductible, coinsurances, and/or co-pays. We take a patient-centered approach to healthcare and will take care of you.